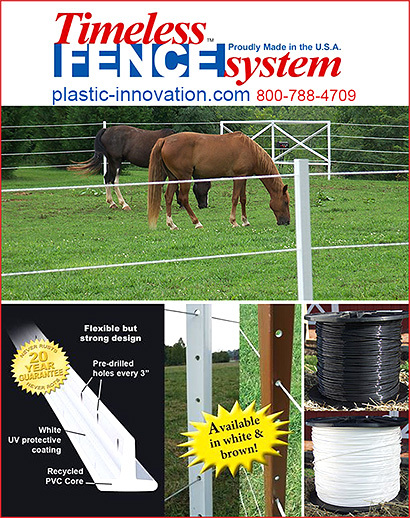 Self Insulating Electric Fence For horses is fencing is ideal for installing electric wire - no insulators needed. High-Tensile wire and electric braid can be threaded directly through the post for an extremely strong, virtually maintenance-free fence. 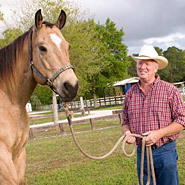 Information on electric fencing for horses that does not need insulators is right here. Makes your fence very affordable and virtually maintenance and trouble free.